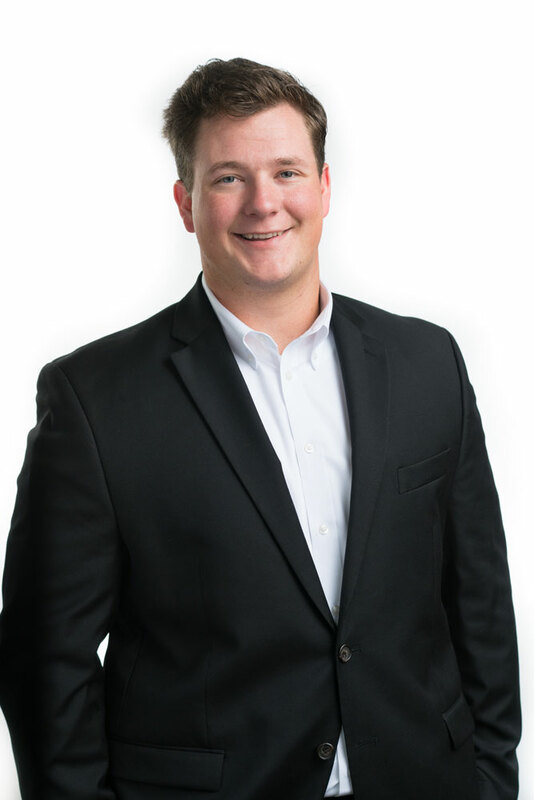 Luke Sauls: Luke Sauls is beginning his commercial real estate career and is specializing in self-storage, land and industrial investment sales. While new to commercial real estate, Luke is no stranger to the self-storage industry. He helps operate a family owned facility in West Georgia which hones his management and customer service skills. With this background, Luke is able to offer his clients a unique perspective into the industry. A senior Accountancy major at LaGrange College, Luke is a member of Delta Mu Delta, a business honor society that recognizes and encourages academic excellence. A native to West Georgia, Mr. Sauls is proud to be a part of CRS and Argus, America’s premier self-storage brokerage firm. Luke Sauls is excited and eager to help investors and clients.